FT-17, Panzer I Ausf. 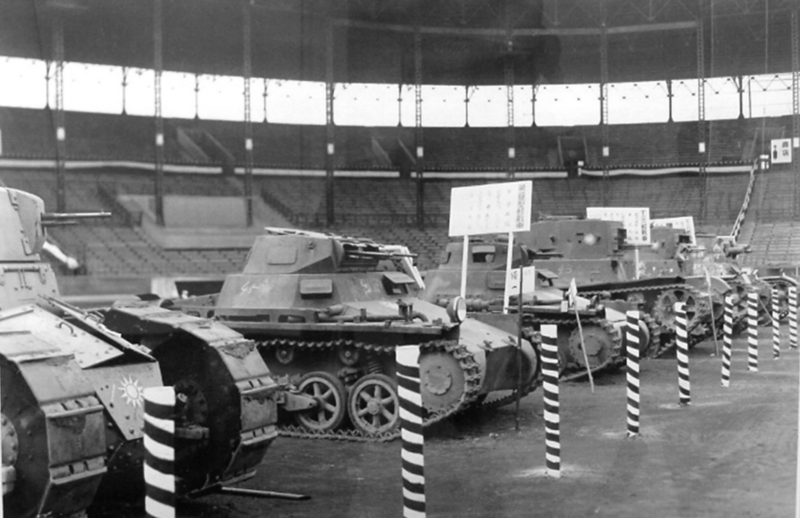 A, T-26, and Vickers 6-ton Type B tanks, captured in China, on display at the Hanshin Koshien Stadium in Nishinomiya, Japan, Feb 1939. The XF-12, in my opinion, is a lovely aircraft that looked especially sleek and graceful for a heavy bomber. 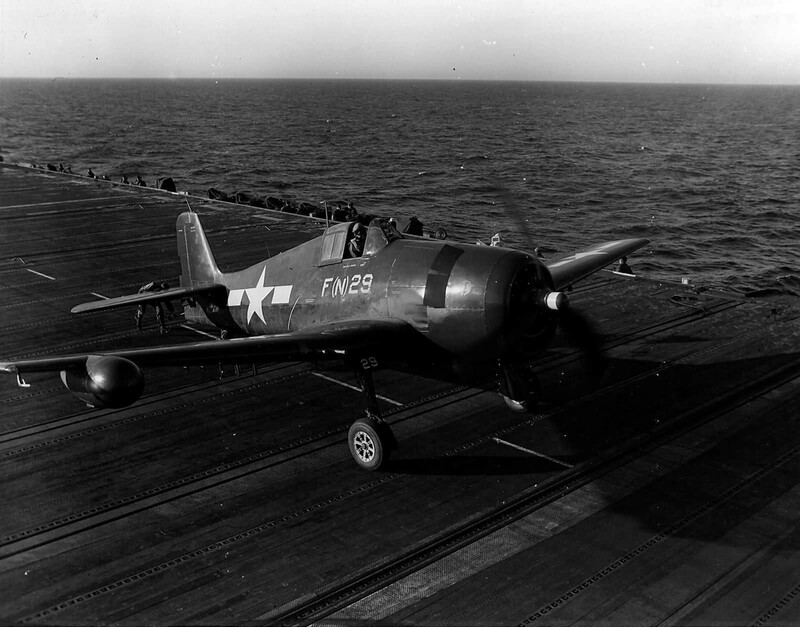 It was referred to as “flying on all fours” meaning: four engines, 400 mph cruise, 4,000 mile range, at 40,000 feet. If it had been produced two year earlier it would have been a revelation but in that transition between piston and jet, it just became lost. 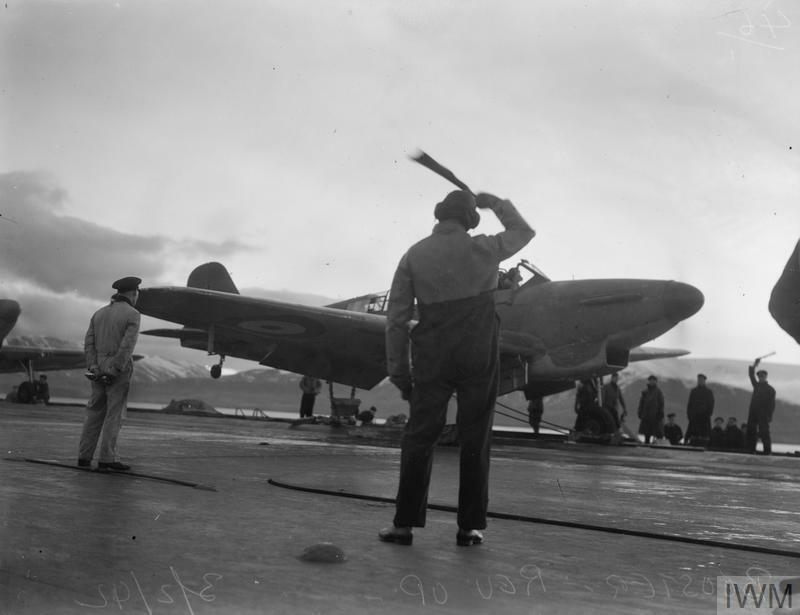 Fairly Fulmar takes off using new ‘booster’ technology from the deck of HMS Victorious, February 4th, 1942 in Norway. “There were times in an aeroplane when it seemed I had escaped mortality to look down on Earth like a God.” – Charles Lindbergh, born on 4th February 1902. I like the XF-12 – lots of bare metal foil! 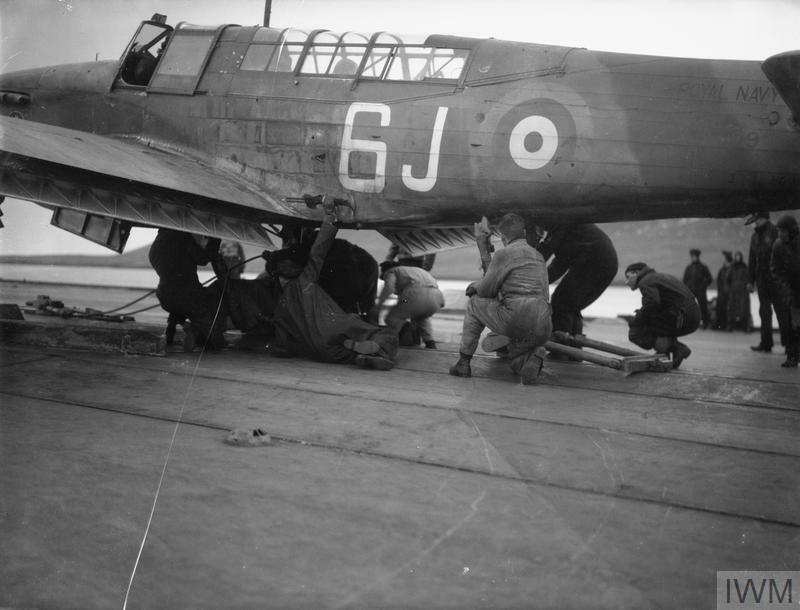 The deck crew around the fulmar is a fantastic photo… inspirational to FAA modelers at least. 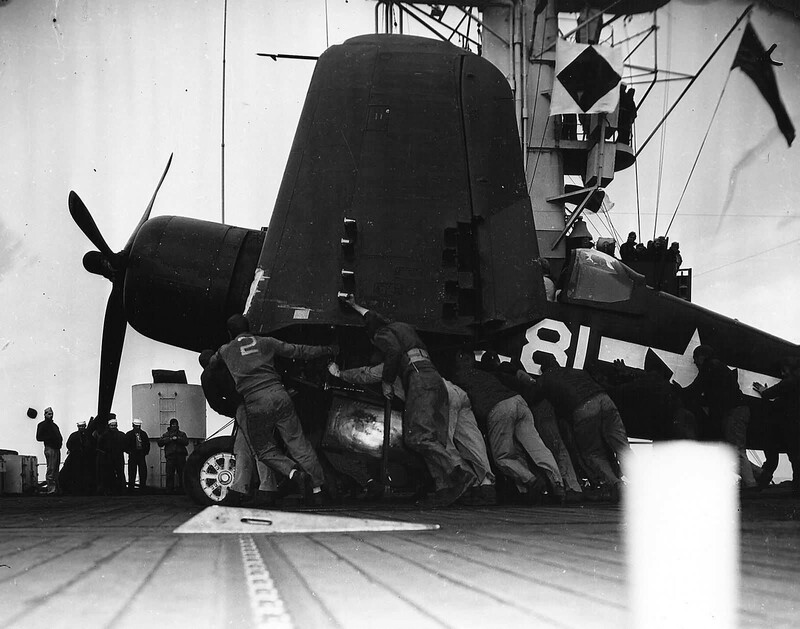 I don’t know why it hits me in this post, David, rather than previous ones that could have evoked the same thought, but what strikes me–especially about that gorgeous XF-12–is the wastefulness of war. Human beings are thrown away like so much chaff, and along with them their hopes, dreams, memories, and labors. All the work that went into that airplane, and it is essentially never used. One might argue it pushed the larger science of aerospace along, but for the guys who made it, you have to wonder what they thought. “The wastefulness of war” – where does one start? I suppose it’s one of the main drives behind setting out this series, bringing the individual stories out of the horrifyingly huge numbers of loss. Somehow focusing on the detail helps me appreciate the cost of war that thinking in terms of millions and millions allows me to forget. 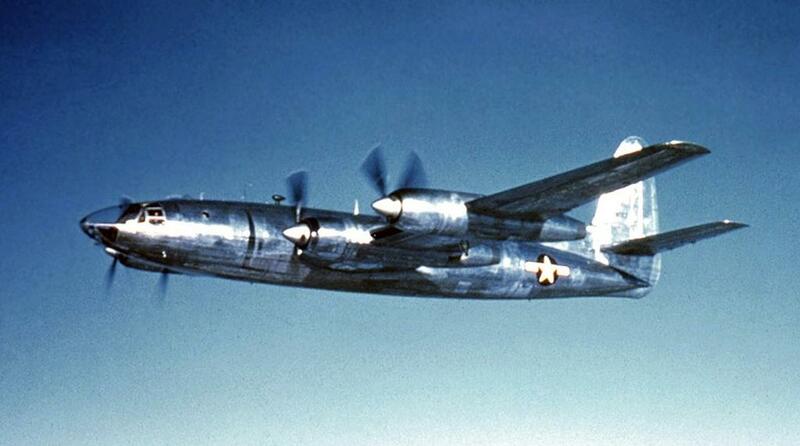 The XB-12 is amazing…I had no idea that existed. My grandfather was 9 in 1927, and his mom, Cora, passed away the day Lindbergh launched for Paris. He always noted that following his journey helped with dealing with his mom passing. Over the years he collected anything and everything Lindbergh. One of the first books I read was his copy of ‘Spirit of St. Louis’, which I’ve read several times over the years. I suppose that still connects us. After WWII my grandfather became a commercial artist and in his free time, he made several drawings and paintings of the Spirit and Charles…I wish I still had them. I did this pencil drawing last summer…keeping the tradition and memory alive. Charles was a complex person, in touch and out of touch on many levels. Quite a personality. Another thought provoking post, thanks. Yes, it’s resin, and it’ll cost a kidney (or maybe two…) but it out there. Which begs the question if there’s anything there’s not a market for with us modellers. 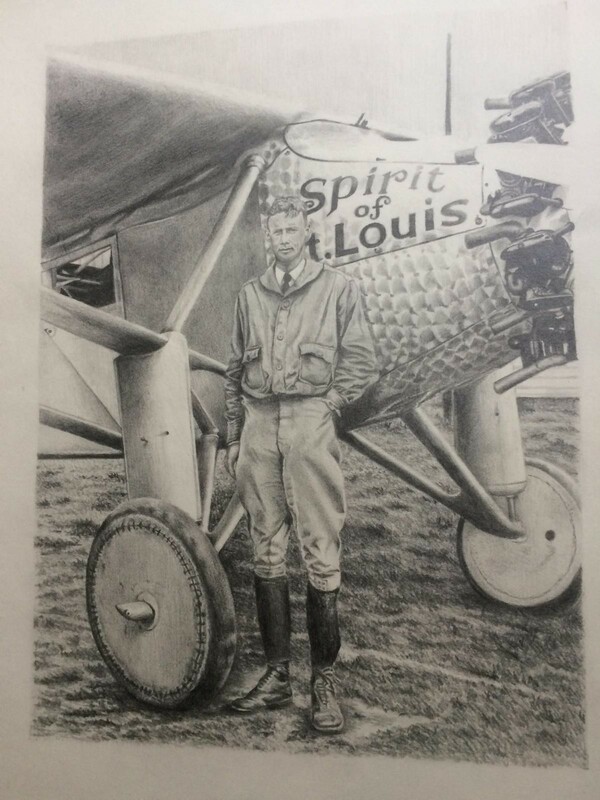 The drawing of Lindbergh is beautifully done, a real testament to both men. A great looking drawing, Jim. The XF-12 was designed by Republic for long range recon missions, when the military didn’t buy it, there was going to be a commercial airline version, that fell through also. Where to start. The XF-12 IS quite beautiful and streamlined. Had there been a commercial version, it might have given the Constellation a run for the money, looks-wise. JIm, that’s a great drawing of Mr. Lindbergh. “The Wastefulness of War.” What an amazing statement. It seems sooo simple. I believe we (humans) would have colonised the Moon and maybe Mars by now if we could put all our energies into things like that rather than war. There’d be no hungry children (or anyone else) if we could get our s .. it together. And I wrote “Colonised” not just visited the Moon and soon Mars. Wastefulness, indeed!